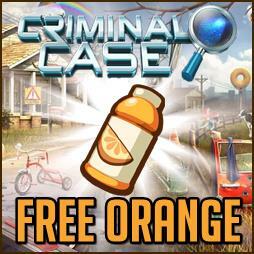 Here are some of the most essential Criminal Case free support items that you will need in completing your mission quickly. 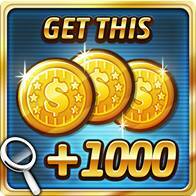 These collection of Criminal Case items will help you tremendously like the following Potato Chips, Orange Juice, Coins and More! 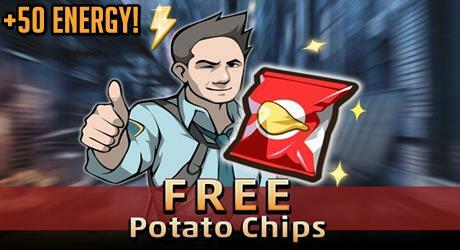 Potato Chips gives atleast +50 Energy while the Orange Juice usually gives +20 Energy. That will surely help you to solve your current mission mysteries. 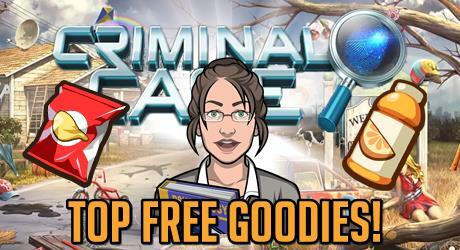 Get the following Criminal Case Free Goodies and LIKE our page! Remember to SHARE these with your friends!